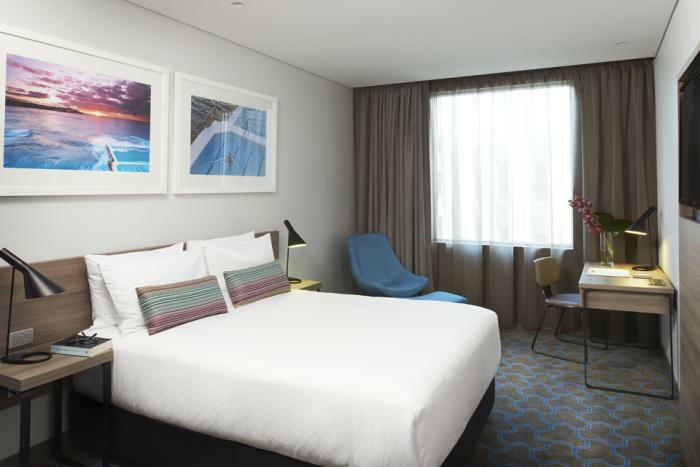 For a short New Year’s Eve break including celebrations at the iconic Sydney fireworks, nothing is better than the Rydges Sydney Airport Hotel. 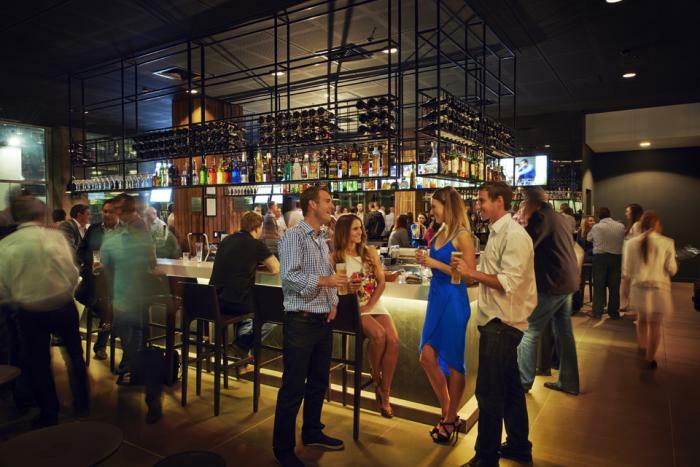 Here, guests are within 1 minute of the international terminal (with free shuttles to the domestic terminal) and less than 30 minutes from the lights and festivities at Circular Quay and The Rocks on one easy train or by road. 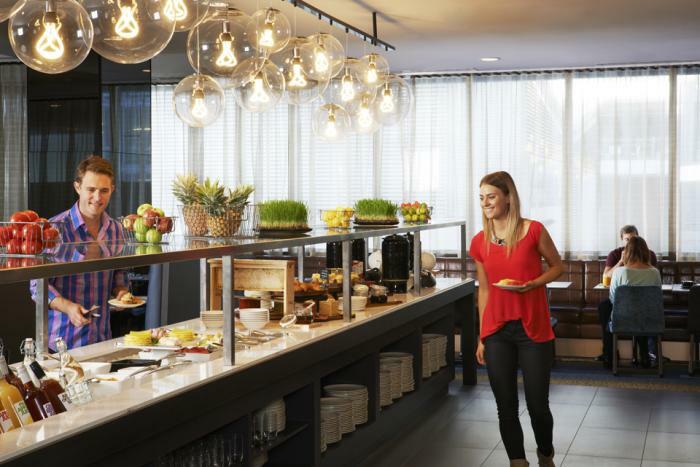 The 318 rooms offer onsite restaurants, bars, a 24 hour gym, discount parking and free WiFi throughout. 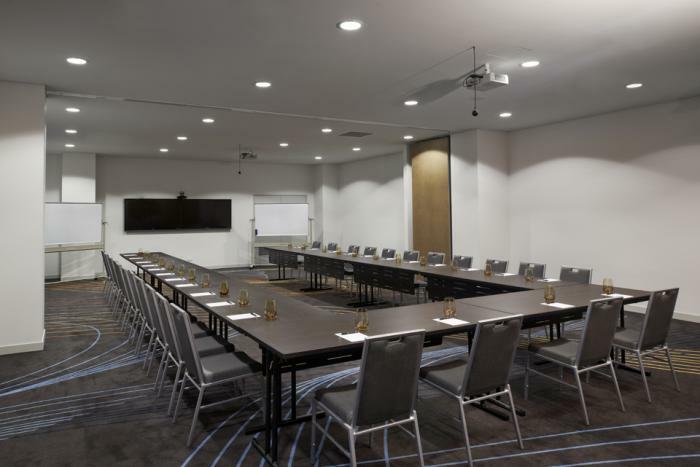 24 hour room service, 42” flat screen TVs and Foxtel channels as well as sleek and modern rooms and suites make this a great and easy luxury option for stopovers over the Christmas and New Year’s period in Sydney. 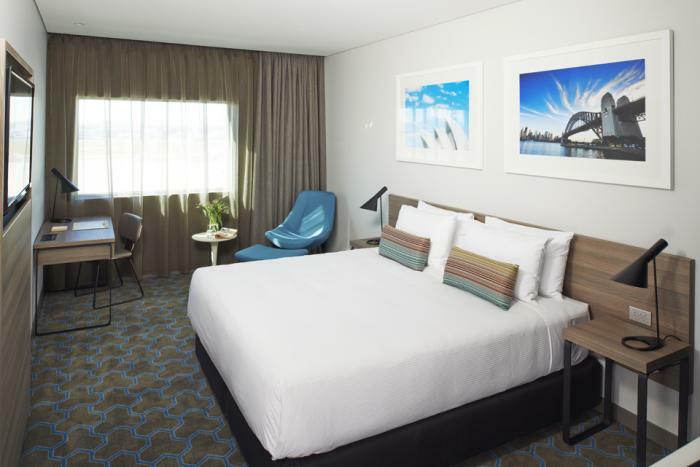 One Rydges Dream Queen Bed. 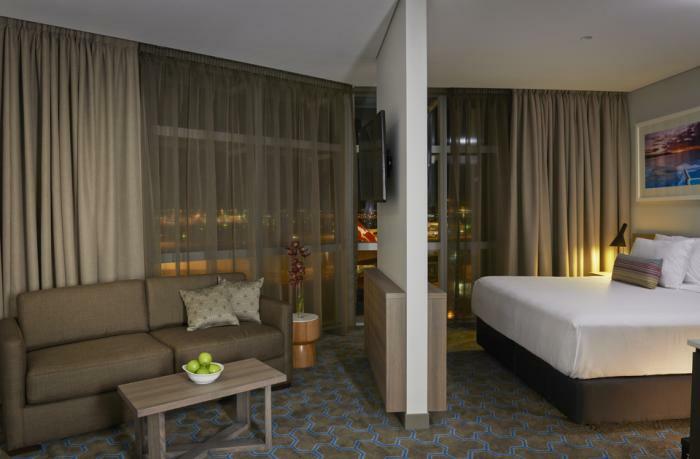 One Rydges Dream King Bed. 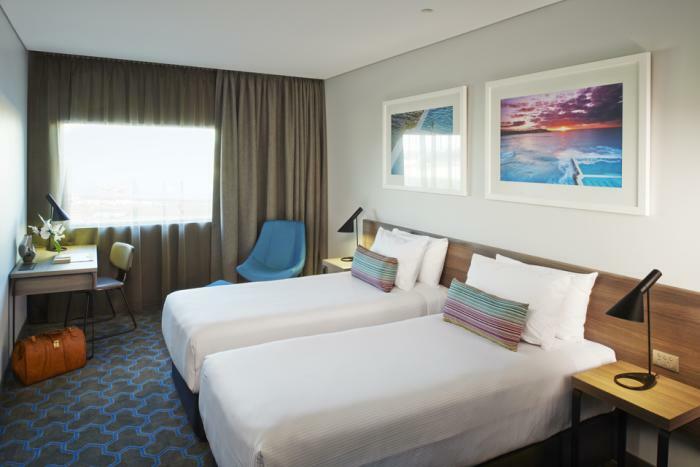 Two Rydges Dream King Single Beds. 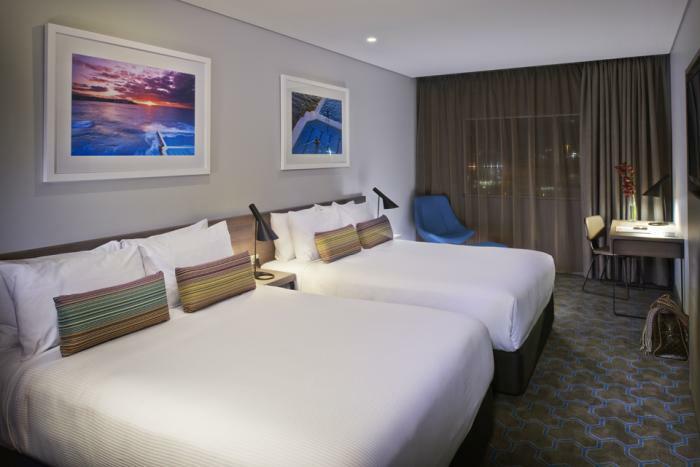 One Rydges Dream King Bed and One Double Sofa Bed. 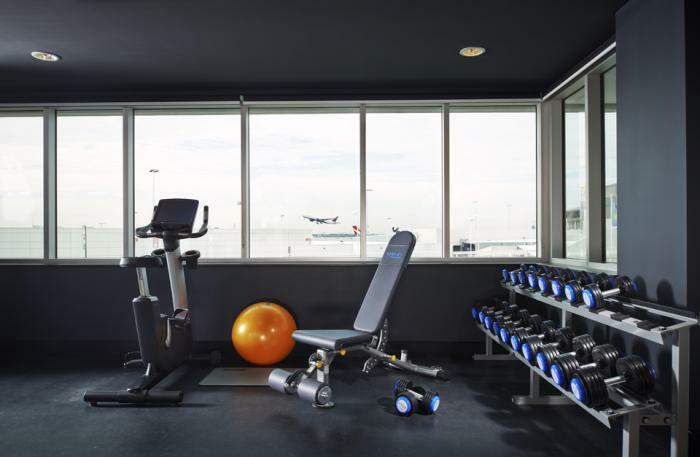 Directions to parking: Self-parking is available at the Sydney Airport car park. Guests recieve 50% off. 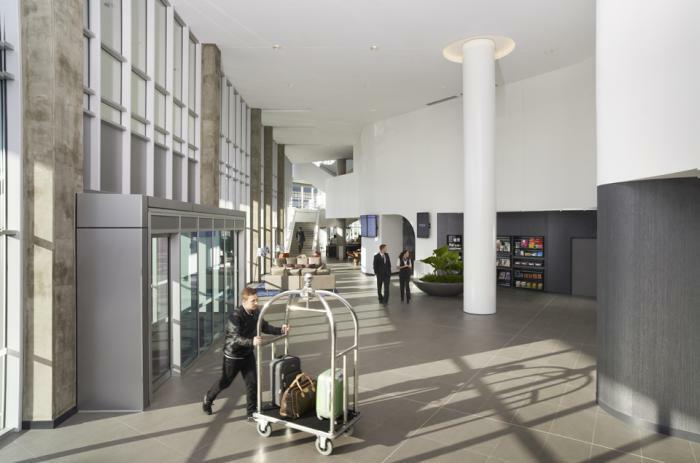 Rydges Sydney Airport is 8 out of 10 based on 3 customer votes & Yelp reviews.